The center of Acworth is only 13.5 miles from Arrowhead Clinics Marietta, Georgia Office location. For over 40 years Arrowhead clinic has been dedicated to serving auto accident victims in Acworth, Georgia with the best possible Chiropractic Care. Our chiropractic doctors specialize in the specific treatment of personal injury accidents. Our primary focus is helping patients that suffer from musculoskeletal injuries. The result of this focus is to assist you in recovering physically and financially. Dr. Lewis will ask you details about your accident and any injuries and symptoms you may be experiencing during your free consultation. Make sure to tell the doctor any medical procedures in your recent history and your current health condition. The chiropractor will then perform a complete and comprehensive evaluation to diagnose your specific condition, followed by a personalized treatment plan. To accurately diagnose your injuries, your doctor will evaluate any parts of the body displaying restricted movement. This could include looking at your spinal alignment, posture, and the way you walk. The chiropractor will also conduct imaging tests, such as MRI's and x-rays, to efficiently understand your body's mechanics and the root of your symptoms and injury. Chiropractor's methodology revolves around treating soft-tissue injuries, which are very common occurrences in auto accidents. They use various adjustment therapies and techniques to naturally treat injuries at the direct source. The goal is to reduce and deter harmful medication use and dangerous, invasive surgeries. These often treat symptoms rather than the actual cause of the damage. 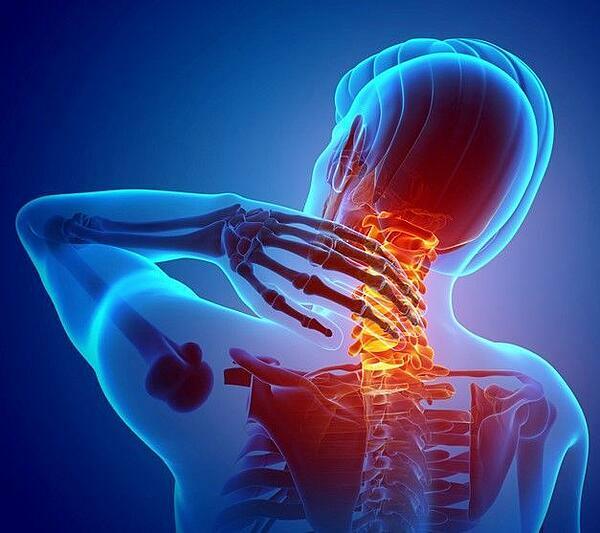 Our chiropractors have been treating accident injury victims in Acworth, GA for over 40 years. They have the skills and experience needed to get you back on the road to recovery. Our accident injury clinic uses adjustment techniques to help treat our patients and alleviate overall pain symptoms. The types of treatment chosen are personalized to each patient based on their specific condition and injury. Do not hesitate to schedule your free consultation with Dr. Lewis DC! You no longer have to live with your pain and injuries, get the Chiropractic Care you deserve in Acworth, Georgia today.